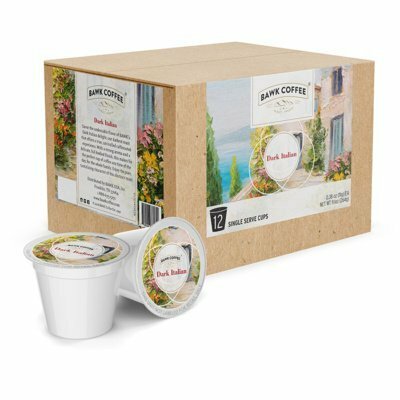 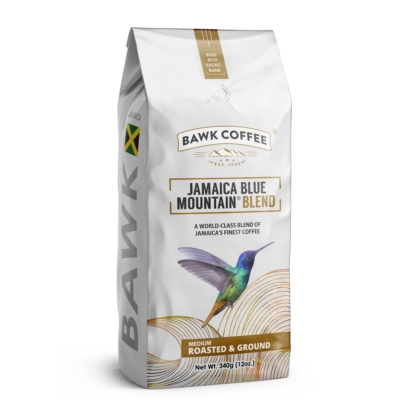 100% Jamaica Blue Mountain® Coffee – Roasted & Ground 16oz. 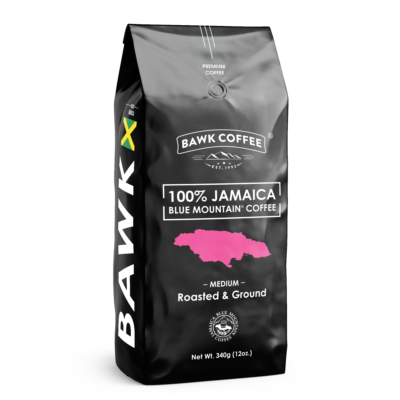 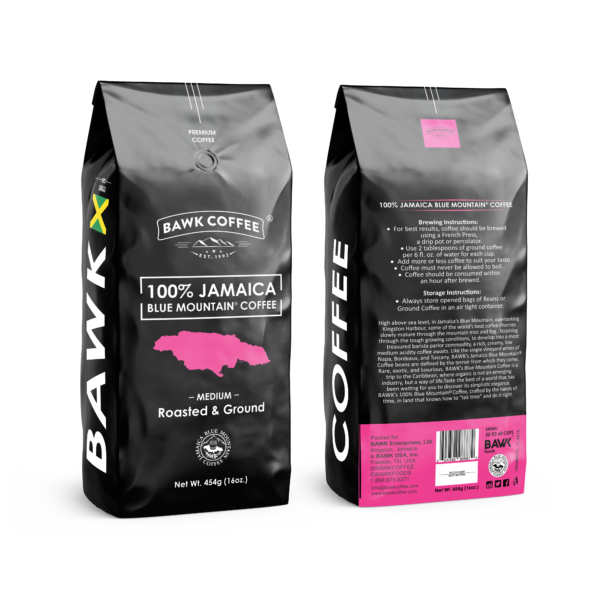 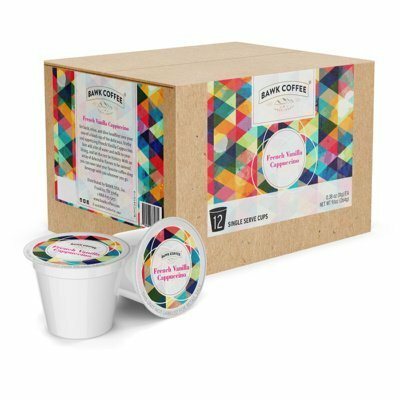 Home / Roasted & Ground / 100% Jamaica Blue Mountain® Coffee – Roasted & Ground 16oz. 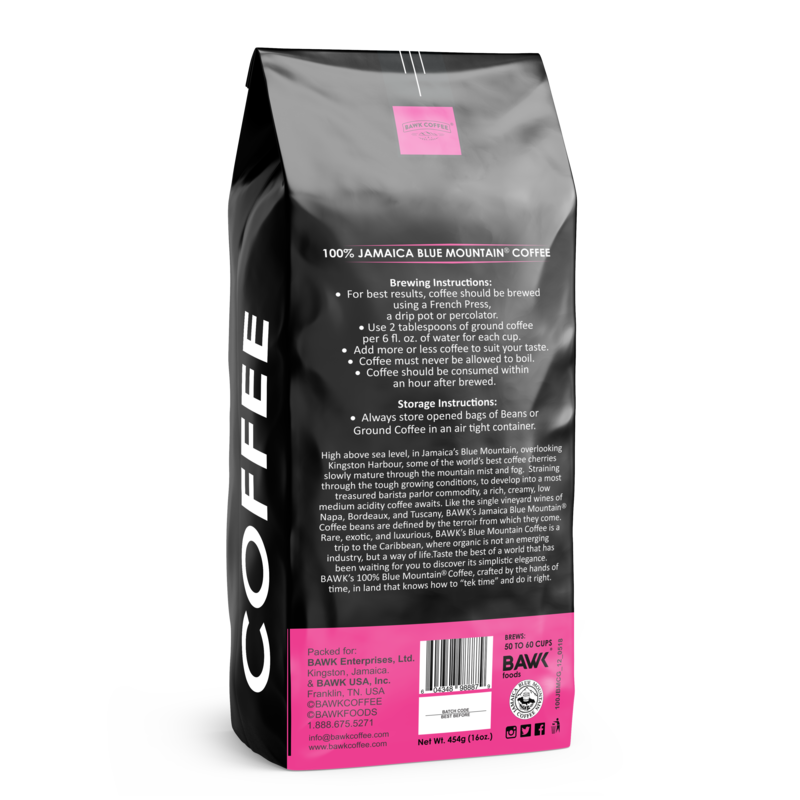 100% Jamaica Blue Mountain Coffee Roasted & Ground 16oz. 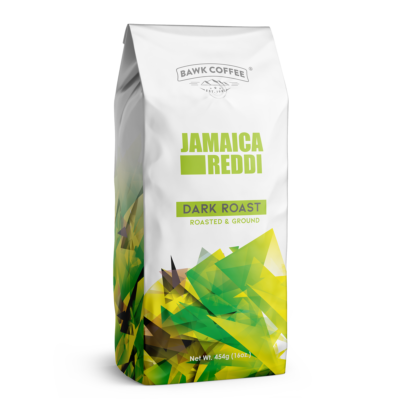 JAMAICA Reddi Coffee (Blend) – Dark Roasted & Ground 5lbs.